Vatican City, Oct 16, 2017 / 05:26 am (CNA/EWTN News).- On Monday Pope Francis issued a lengthy appeal to address the problem of world hunger not only through talk, but concrete action by going to the root of the problem and introducing a new global mentality aimed at love rather than profit. With the risk of indifference rising as deaths due to hunger, abandonment or war are reported on a daily basis, “we urgently need to find new ways to transform the possibilities we have into a guarantee that will allow each person to face the future with established confidence, and not only with some illusion,” the Pope said Oct. 16. In light of the vast portions of the global population who continue to suffer from malnutrition, war, climate change, forced migration and various forms of exploitation, “we can and must change course,” he said. Noting how some would say simply “reducing the number of mouths to feed” would be enough to solve the problem of food shortage and global inequality, Francis said this is “a false solution” given current patterns of waste and consumption in some areas of the world. 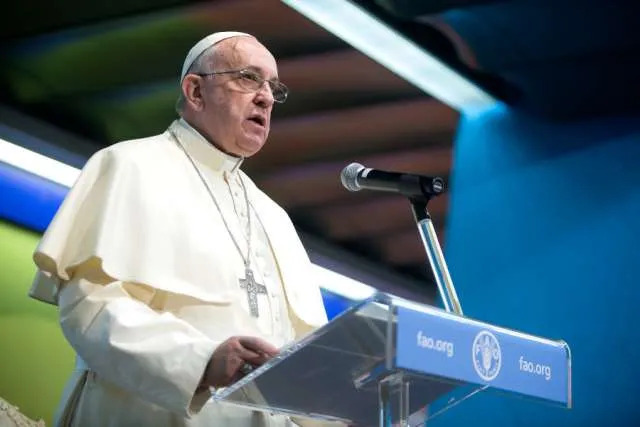 Francis spoke during his annual address to the United Nations’ Food and Agriculture Organization (FAO), which estimates that across the board, a third of food produced in the world each year is wasted, amounting to some 1.3 billion tons. “These words express, effectively, the practical content of the term ‘humanism,’ often used in international activity,” he said. Francis also highlighted the relationship between hunger and forced migration, saying the problem can only be solved “ if we go to the root of the problem,” rather that coming up with superficial solutions. The effects of climate change are felt on a daily basis, he said, explaining that thanks to science, the international community already knows how to face the problem. 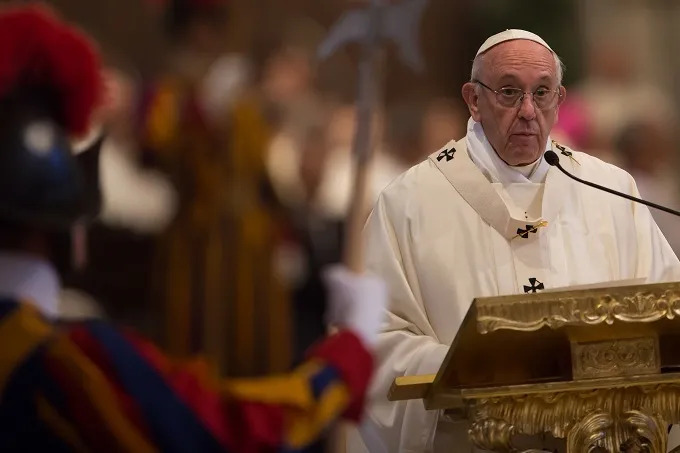 Though Pope Francis mentioned no one specifically, his reference includes the United States, which pulled out of the agreement June 1 as President Donald Trump announced the U.S. would pursue other means of addressing the environmental issue which are more favorable to Americans. To overcome these conflicts, both “good will and dialogue” are needed, as well as firm and total commitment to a “gradual and systemic disarmament” in war zones. “What is the point of denouncing that, because of military conflicts, millions of people are victims of hunger and malnutrition, if we do not act effectively in the interest of peace and disarmament?” he said. People who are “willing to risk everything” to escape violence, hunger, poverty or climate change won’t be stopped by physical, economic, legislative or ideological barriers, he said, explaining that “a coherent application of the principle of humanity” is the only thing capable of addressing the problem. In developing these new tactics, it’s necessary to avoid the temptation “to act in favor of small groups of the population” or to used aid funding “inappropriately, favoring corruption, or lack of legality,” he said. Francis, who received a standing ovation for his speech, gifted the FAO with a marble statue commemorating Aylan Kurdi, the 3-year-old Syrian refugee boy whose body washed up on the shores of Turkey in 2015 after a failed attempt to cross the Mediterranean. Vatican City, Oct 12, 2017 / 06:36 am (CNA/EWTN News).- On Thursday Pope Francis told members of the Pontifical Oriental Institute and various Eastern Churches that they have a mission for peace and reconciliation, and that if we are courageous in prayer, God will answer, giving us the gift of the Holy Spirit. In his homily, the Pope reflected on the promise of prayer through which God bestows his gifts, stressing that when we pray, we need the courage of faith. 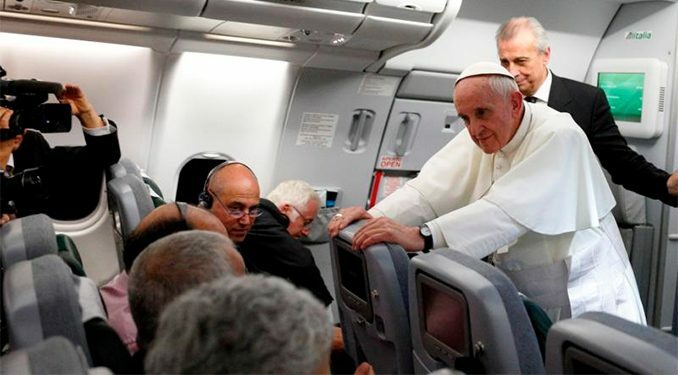 However, posing a series of questions to participants, the Pope asked is our prayer really courageous? 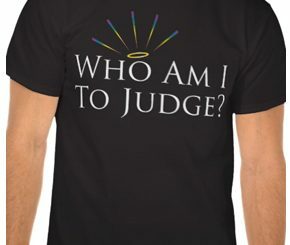 Does it involve our entire selves, our heart and our life? Do we know how to knock at God’s heart? We must “learn to knock on the heart of God! And we learn to do it courageously,” he said. And this brave prayer should inspire us and nourish us in our service to the Church, leading our commitment to grow and develop, giving “fruit at its own time” as the day’s Psalm said. At the end of the Gospel passage from Luke, the Pope pointed out that Jesus says no father, when his son asks for a fish, gives him a serpent. Or when asked for an egg, hands his child a scorpion. Pope Francis celebrated a special Mass Oct. 12 at the Basilica of St. Mary Major in Rome for the celebration of the 100th anniversary of the founding of the Congregation for Oriental Churches and the Pontifical Oriental Institute in 1917 by Pope Benedict XV. Before Mass, he greeted superiors of the congregation, patriarchs and major archbishops. He then blessed a cypress tree in the garden of the Pontifical Oriental Institute building, afterward meeting with benefactors and the Jesuit community. In a message addressed to Cardinal Leonardo Sandri, prefect of the Vatican’s Congregation for Oriental Churches and Grand Chancellor of the Pontifical Oriental Institute, Pope Francis greeted members of both entities. Now, we must look toward the “future mission” of the congregation and institute, he said, noting that at the beginning, there may have been some confusion about the balance between study and pastoral work of the institute. He invited the professors to place their scientific commitments “in first place,” based on the example of their predecessors, whom he said distinguished themselves with their scholarly contributions and editions of liturgical, spiritual, archaeological and canonical sources. The institute is again at the center of a “providential crossroads,” Francis said, and encouraged members to maintain their long tradition and attention to research, but also to listen to the challenges and experiences of students during this difficult time. The institute can be a place of formation for seminarians, priests and laity, giving them hope so that they can collaborate and cooperate with Christ’s reconciling mission, he said. He noted that the Pontifical Oriental Institute has an ecumenical mission in relation to the various Eastern Churches, with which we are still journeying toward full communion. 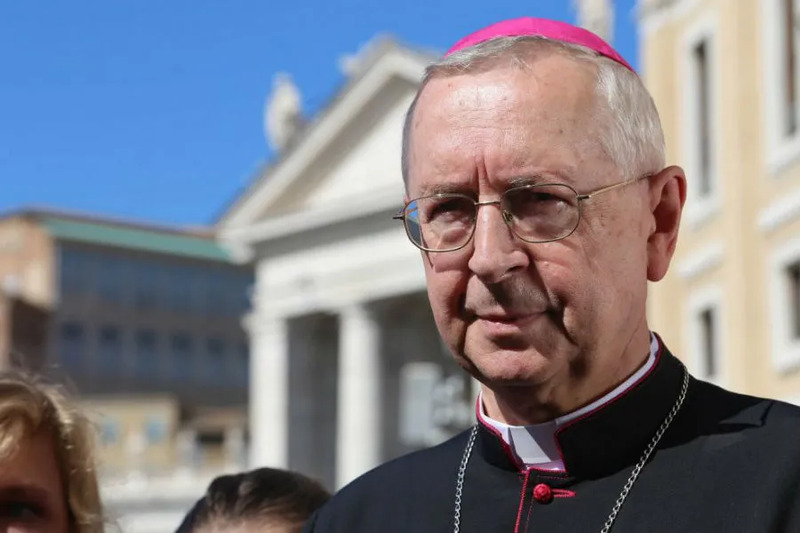 The way the institute can carry out this ecumenical mission, he said, is by fostering good relations with the Eastern Churches, collaborating on important issues, and devoting thorough study to the problems and questions still dividing Rome from the East. However, he stressed that this work must be in the knowledge that everything happens in the Lord’s time and manner. Concluding, Pope Francis bestowed his apostolic blessing on participants, giving thanks for the work of the Pontifical Oriental Institute over the last 100 years.